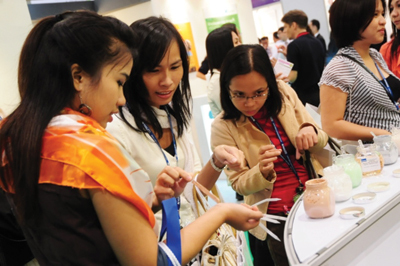 SPC magazine, part of the Cosmetics Business family of products, has selected the ten ingredients featured in this year's Skin whitening-ingredients trail at in-cosmetics Asia 2015. 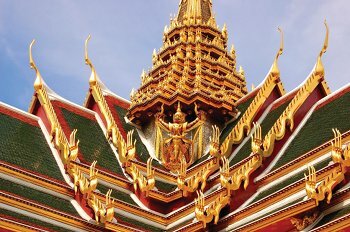 The event, which takes place in Bangkok's BITEC from 3-5 November, features a series of time-saving product trails selected by industry experts. This year, other topics include Natural & organic, UV filters, Anti-ageing and Chinese trails. To view the ingredients selected for 2015's Skin whitening-ingredients trail click here. In addition, SPC Editor Julia Wray will discuss 'The skin-whitening market as it goes global' as part of the Marketing Trends presentations, held in the Marketing Trends Theatre. Julia will deliver the presentation at 16:00 on 3 November. For more information, visit the in-cosmetics Asia website.